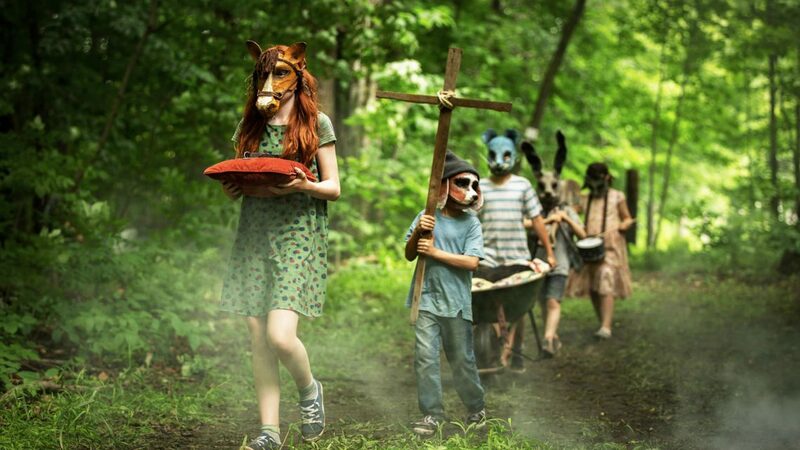 Yes, Pet Sematary is a second adaptation of the much-loved and intentionally misspelled 1983 Stephen King novel. It’s already been made into a film in 1989 by director Mary Lambert, but knowing the ending should definitely not stop you from seeing this retelling. In part it’s simply because certain plot details have been changed. Not enough to betray the spirit of the story, but more than enough to keep even die-hard fans guessing about what might happen next. When Louis Creed moves his family to a small town and discover a creepy “Pet Sematary” in the forest behind the house, and has a couple of weird nightmares, he ends up discovering some supernatural secrets he might regret knowing about. And as you can guess, that leads to a pretty intense supernatural experience. The story expertly blends real-life psychological horrors like disability, childhood tragedy, and the loss of loved ones with other-worldly happenings, which automatically grounds the spookier elements of the story more, and makes you question the line between what’s real and what isn’t. Of course, great (and sometimes creepy) performances by Jason Clarke, John Lithgow, and especially the kids and cats, really help pull you in and cements their humanity… or lack thereof. And the real-life horrors depicted in this film are pretty grim, and very likely more scary than the supernatural pet resurrection projects. 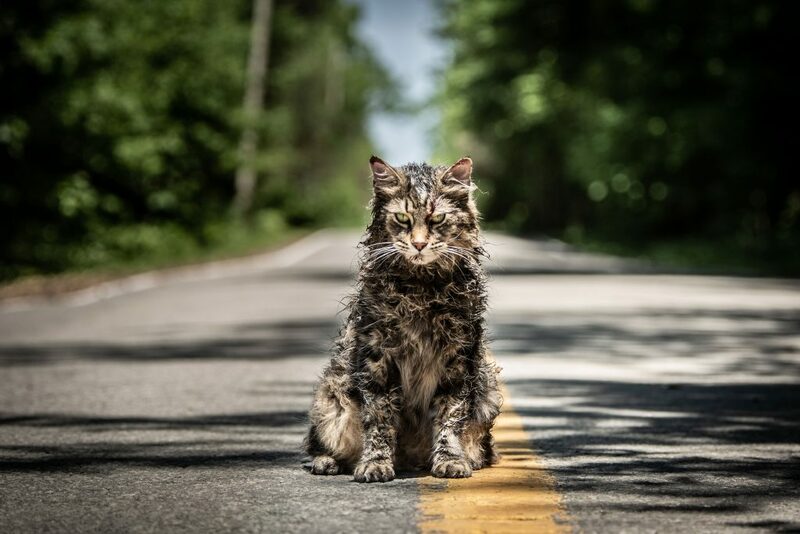 Pet Sematary isn’t groundbreaking in any sense of the word [some ground is literally dug up in the movie, if that counts? ], but it’s a fun horror flick that’s light on gore or heavily disturbing ideas, but takes you for a wild and surprising ride. 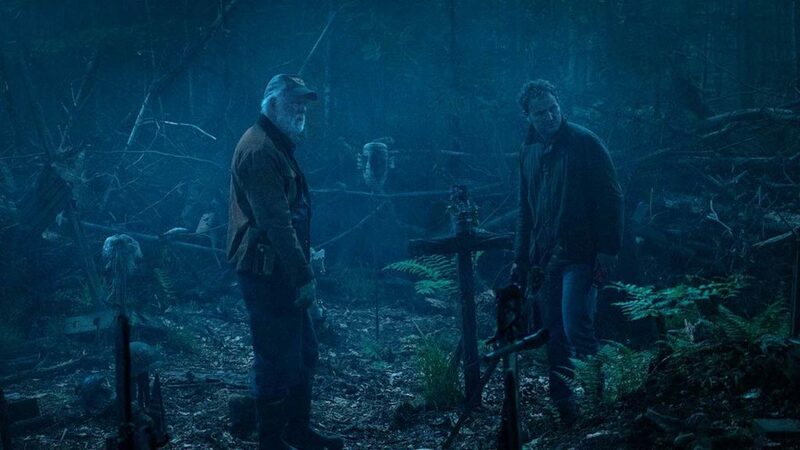 Pet Sematary is directed by Kevin Kölsch and Dennis Widmyer, and stars Jason Clarke, John Lithgow, and Amy Seimetz. It’s in South African cinemas from 19 April 2019.